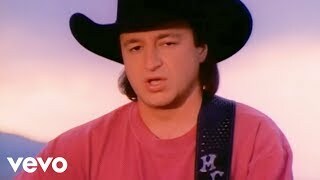 It was written by REGAN, BOB / RITCHEY, JIMMY. 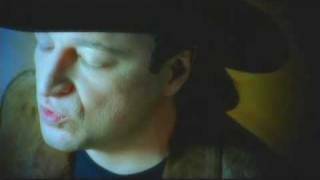 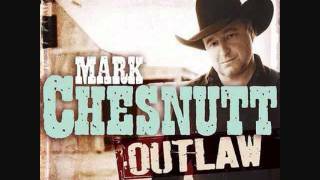 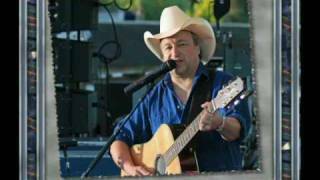 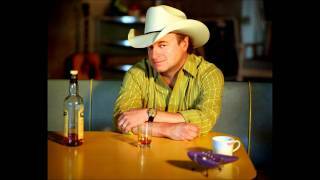 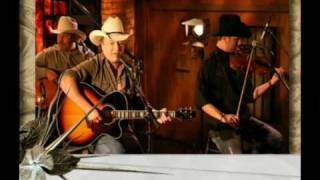 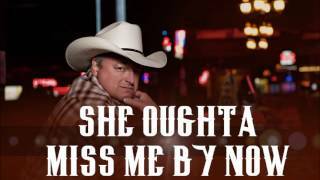 Mark Chestnutt sings "Ol' Country"
But if I can't turn to old friends, who can I turn to? 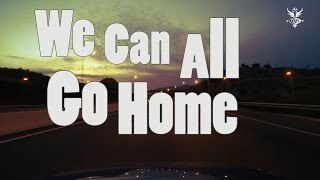 Albums has song "Then We Can All Go Home"